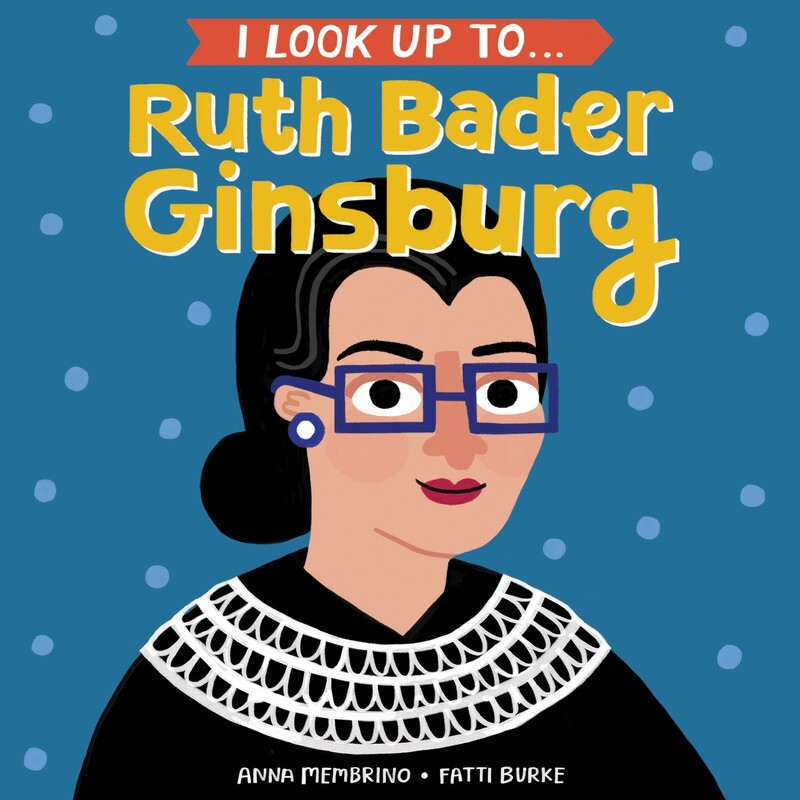 "I look up to Ruth Bader Ginsburg. Let me tell you why..." It's never too early to introduce your child to the people you admire! 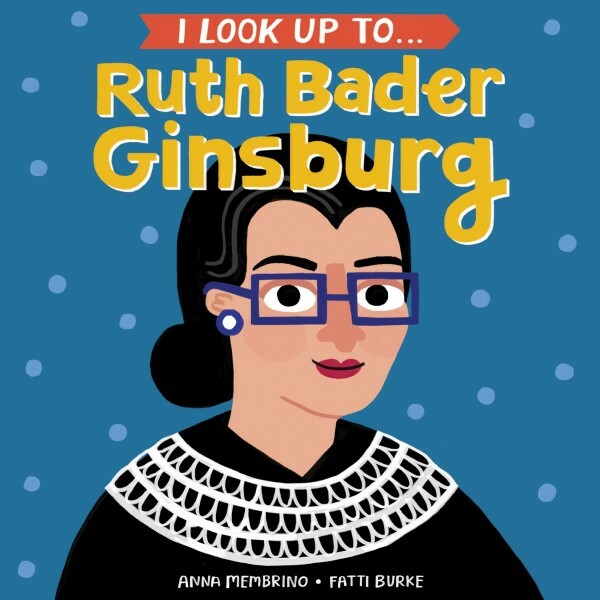 This detailed board book distills Ruth Bader Ginsburg's excellent qualities into deliciously illustrated little bites, with illustrations that are appealing for babies and toddlers but text that's interesting enough for preschoolers. Each spread highlights an important trait, and is enhanced by a quote from RBG herself. Kids will grow up hearing the words of this influential woman and will learn what YOU value in a person!